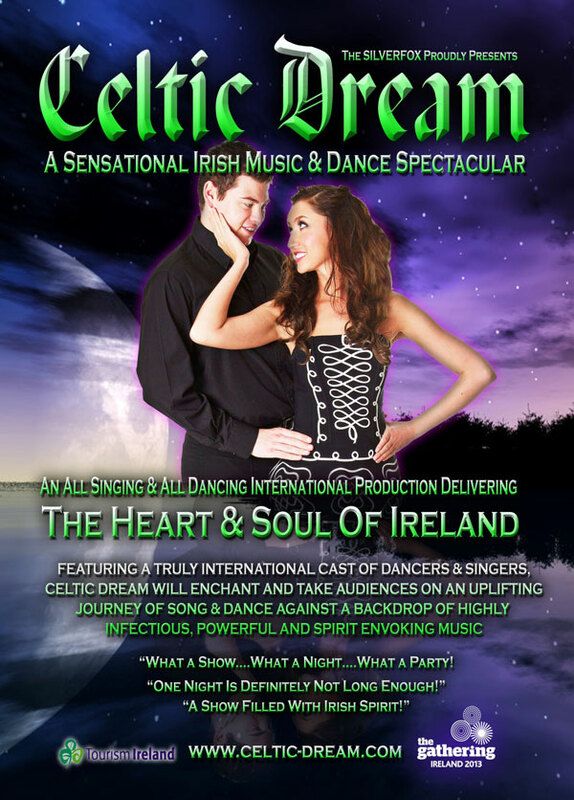 Celtic Dreams will be performing for the first time at The Oakengates Theatre, Telford on Friday 19th April. Kevin Murray and is girlfriend, Jenny originally from Chicago, are putting on their own Irish dance and song show, Celtic Dream. Click here to book tickets at The Place, Telford.